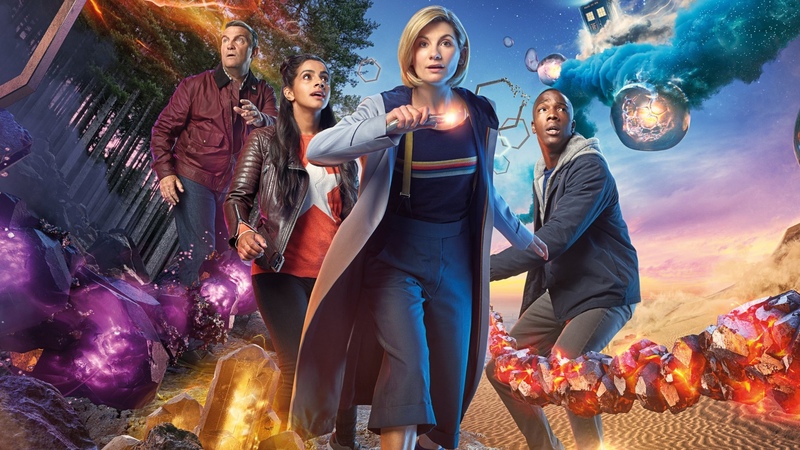 Doctor Who Season 11 might be filled with monsters and mutant spiders, but where are the villains that show us who the Doctor really is? Previous PostPrevious Star Wars: Episode IX – Is John Boyega Saying Finn Will Use A Lightsaber Again? Next PostNext Star Wars: What If The Recent Rumors Around Episode IX Are True?